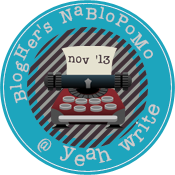 Today is the first day of NaBloPoMo, and thousands of bloggers will begin blogging daily till the end of November. It is a challenge to blog daily, and life sometimes takes over during the challenge, presenting us with various distractions. It is easier to give up than continue. I know – I’ve joined and dropped out of at least three blogging challenges this year. But I did manage to finish two, and hopefully, I will be able to even the score by finishing NaBloPoMo. the words that are your song. Put away your staff of fire. pour through you, the vessel. It is not hard work, it is not effort. If you struggle, back away. take time to hibernate instead. Listening is part of writing. 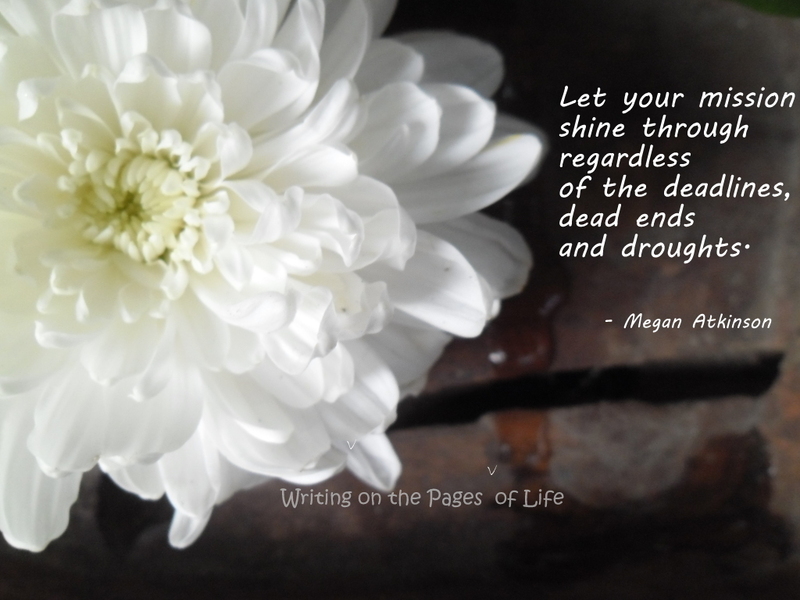 Living your life is part of writing. to a single page is writing. November 1st is also Mindful Writing Day at Writing Our Way Home, where bloggers will join Satya and Kaspa in slowing down so that they can “fall in love with the world through mindful writing.” The couple is giving away copies of “A Blackbird Sings,” their latest anthology of small stones, which includes essays by Kaspa and Satya. In the Philippines, where I live, we are commemorating the memories of our dear departed ones during All Saints Day and All Soul’s Day (November 1 &2).